JDRF Picnic - NEW this year! Read More about National Volunteer Week! 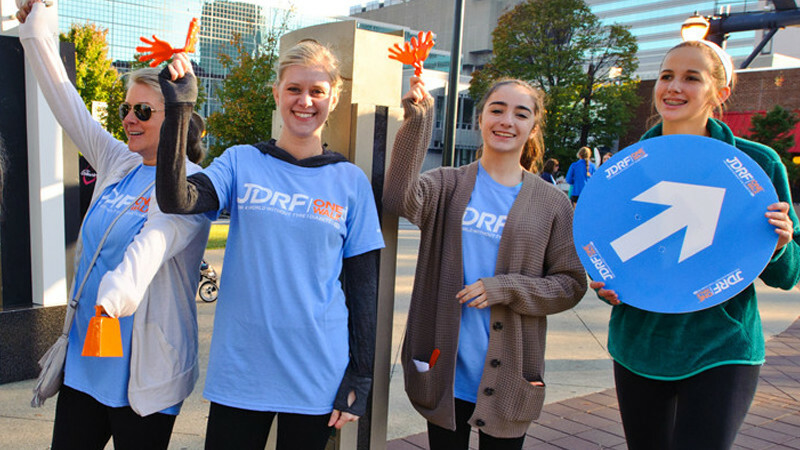 Read More about JDRF One Walk 2019 – Registration Now Open! Read More about Volunteer on Walk Day! !